Pick up your Museum Month discount pass at a San Diego City or County libraries or receive a Museum Month pass when you book a stay in February at one of Hilton’s 29 participating locations throughout San Diego County to enjoy half-off admission at more than 40 San Diego Museum Council (SDMC) member museums. 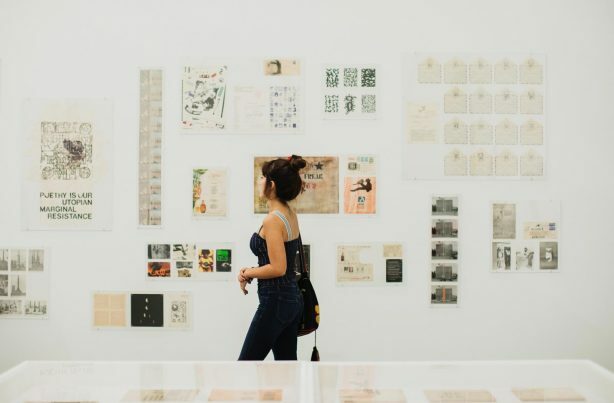 Whether you are an art aficionado, history buff, or nature lover, the SDMC has a variety of member organizations that are bound to capture your interest. Celebrate this new year with us in a festive environment with dragon and lion dances, firecrackers, games, food, and more! Come celebrate SeaWorld San Diego’s family-friendly Lunar New Year event, where you’ll enjoy a riveting Chinese acrobat show, be awed by lion dancers, and be enveloped in wonderful sights, sounds, tastes and aromas characteristic of Asia. Enjoy scrumptious specials from our highly-acclaimed chefs, restaurateurs, and eateries. Savor the diverse culinary flavors of Escondido by taking advantage of this opportunity to visit your favorites and create new experiences! Cheers!